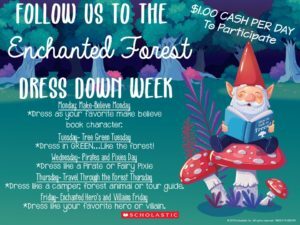 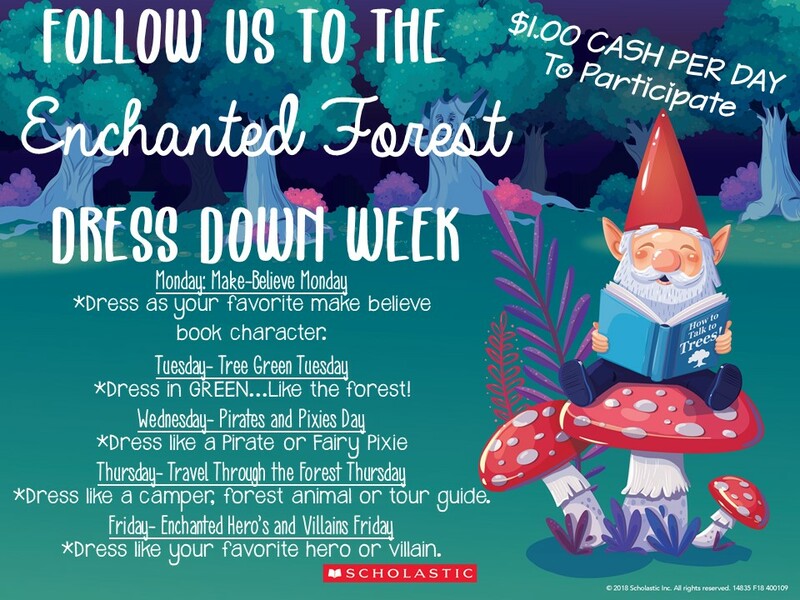 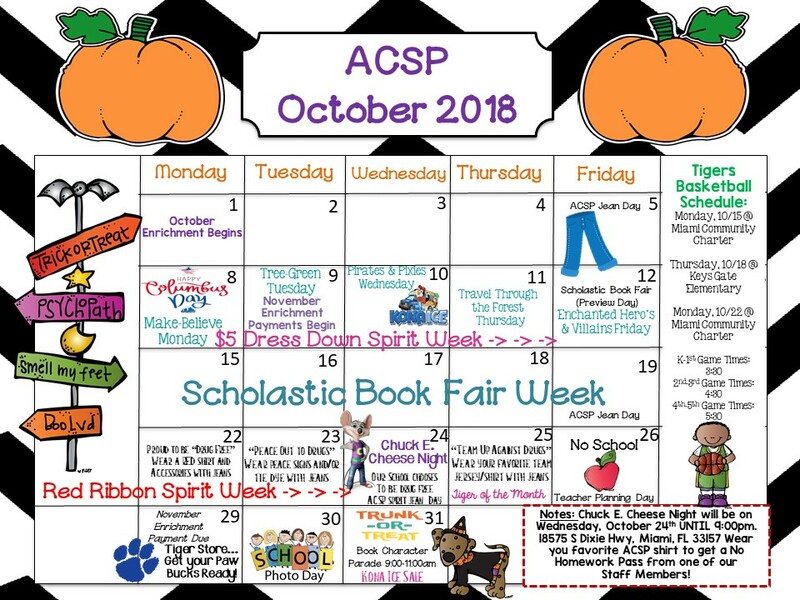 October is going to be SPOOKTACULAR!!! 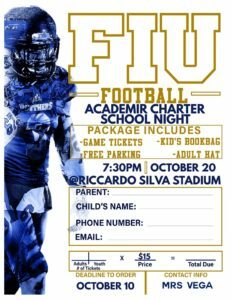 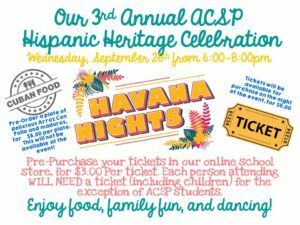 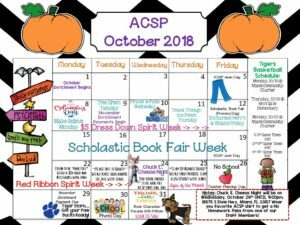 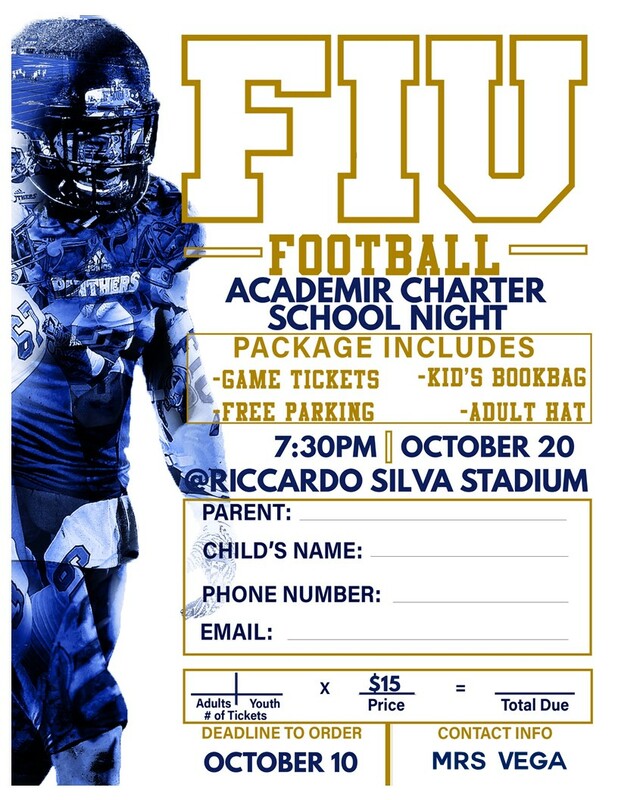 Join us for ACSP Night on October 20th at FIU! 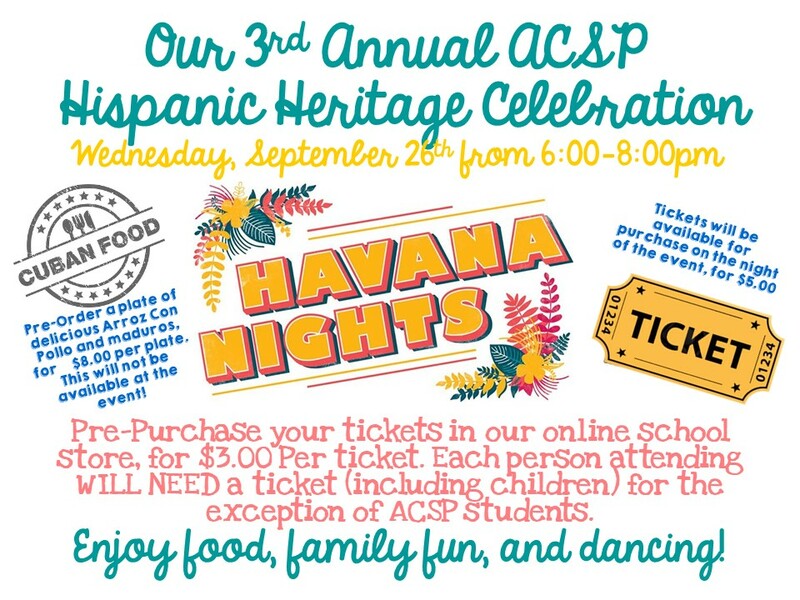 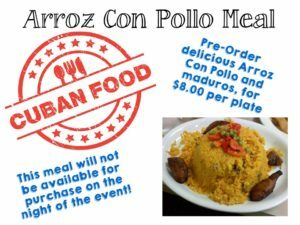 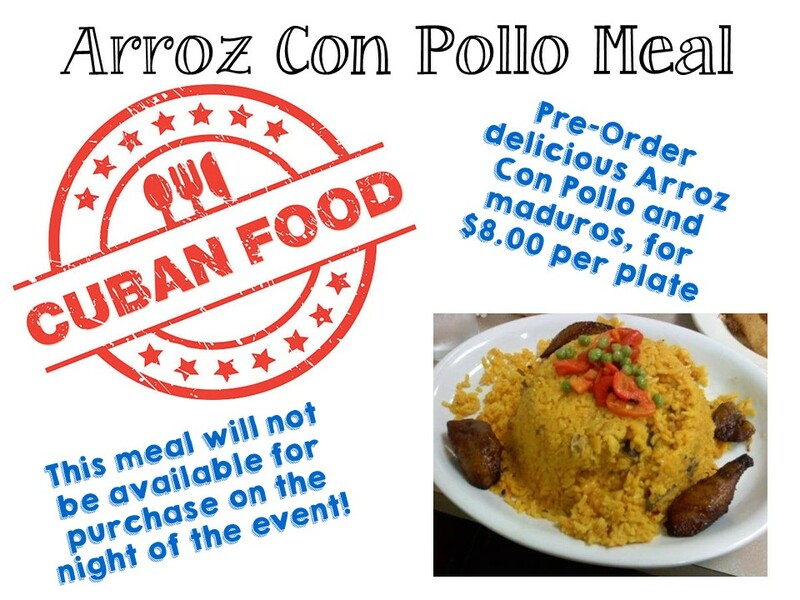 Join us for our Annual Hispanic Heritage Celebration on Wednesday, September 26th from 6:00-8:00pm!